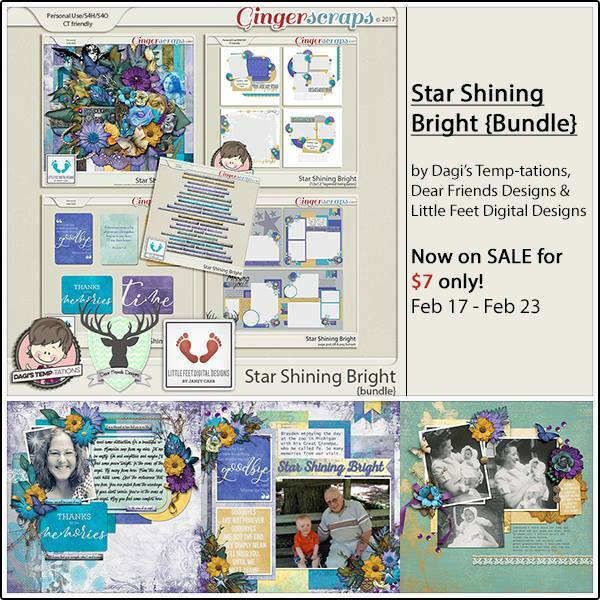 Scrap all of the shining stars in your life with Star Shining Bright, the new digital scrapbook collaboration from Dagi's Temp-tations, Dear Friends Designs and Little Feet Digital Designs. 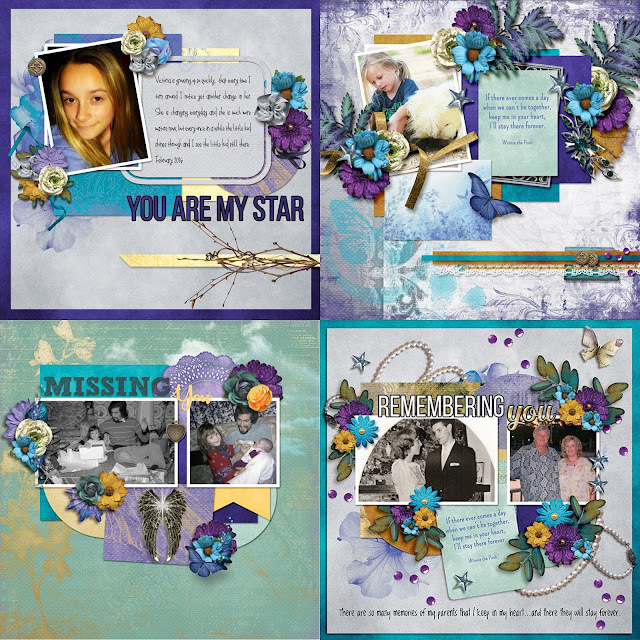 This huge collection is created in a gorgeous color palette of purple, blue and gold and has so many possibilities for various types of scrapbook pages. Whether your loved ones ares shining in your life daily or shining down on you from above, Star Shining Bright has everything you need to document those special memories forever. Remember Dagi’s Digital Scrapbook Studio store closing sale through February 28th! When commenting on a Sneak Peek, please, remember to leave your email (or GS forum username). 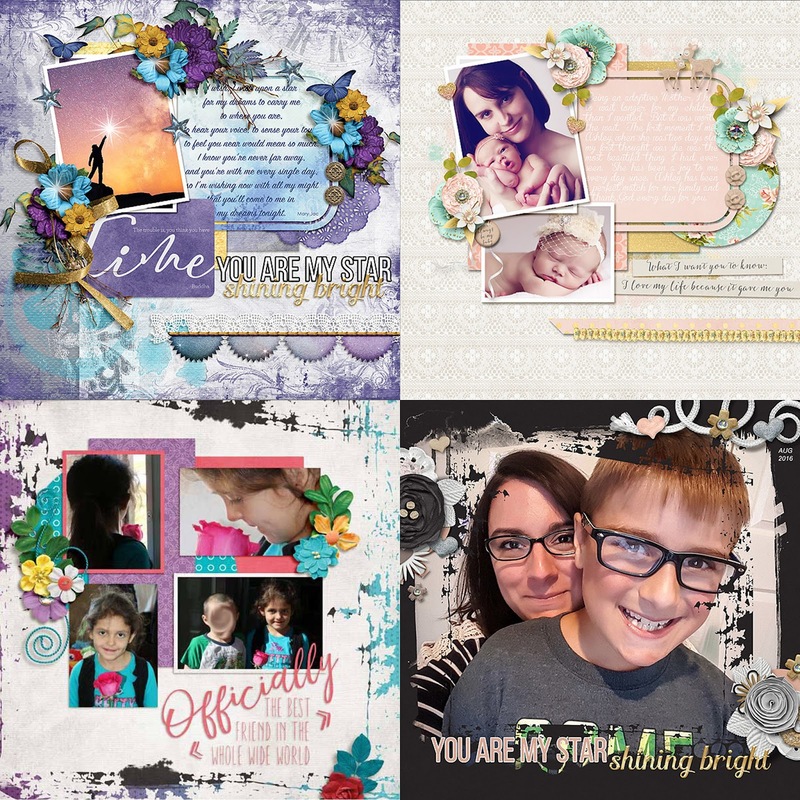 Hello there and welcome to the little digiscrap corner of my world. My name is Dagmar aka Dagi. 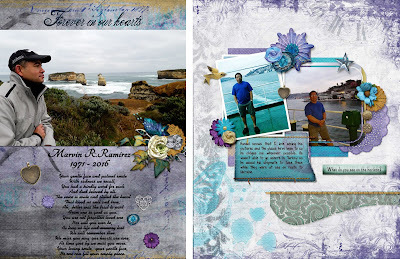 I've been digiscrapping since 2008 and I love it so much that I've decided to start designing my own templates. I hope that you'll enjoy them as much as I enjoy creating them for you. My templates are PU/S4H/S4O/CT friendly. Join in the club, chat with me, participate in challenges and much more! Visit Dagis's profile on Pinterest. 2017 Happenings and much more! Get ready for a blog & Facebook train! Sneak Peek, chance to WIN and a guest CT call!!! 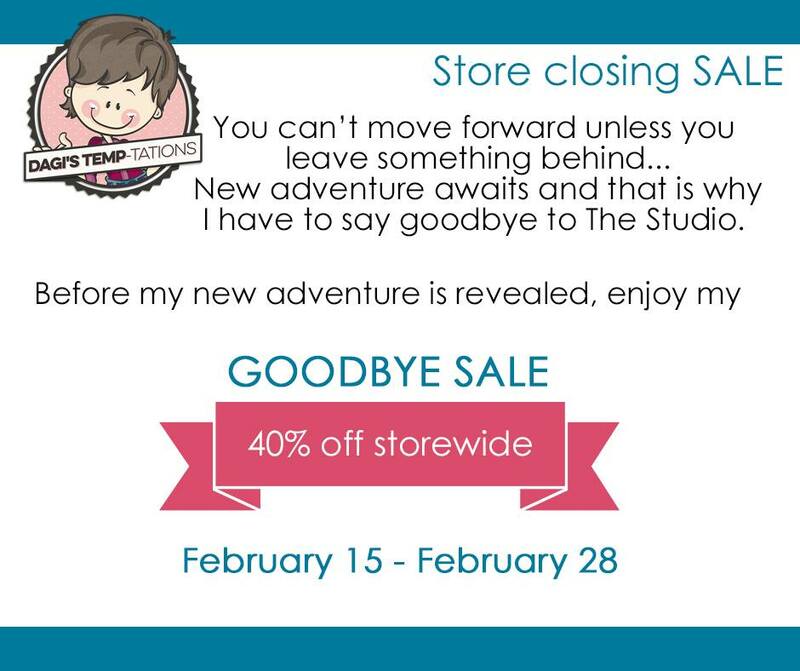 I am moving to a new blog! Dagi's Temp-tations. Simple theme. Theme images by blue_baron. Powered by Blogger.